Aside from the obvious reason that it’s convenient for the client to have a trainer come to you, private training session provides the one-on-one attention your dog deserves to make a full transformation! Training must start from the dogs' Den. The great advantage of private training is that, it exposes your dog to all of environments and stimulations (your home, public areas like pet-friendly restaurants, dog parks, other dogs..etc) and above all, I will be guiding you each step of the way making sure your dog does well in such environment. It is the primary reason why I’ve been extremely successful in transforming all the dogs I train! Course Detail: This is a great class for puppies or adult dogs that need to master their basic obedience commands at home or in public environment. Course Detail: This is a class that focuses on two things: training your dog on all of the basic obedience commands, as well as modifying dogs with mild behavioral issues. We will be applying scientifically proven detox training method to rehabilitate any behavioral issues. Course Detail: Our 10-week training class is our BEST seller because it's perfect for dogs who have severe behavioral issues raging from extreme fear or aggression. Furthermore, your dog will also be introduced and fully trained on our advanced obedience commands. 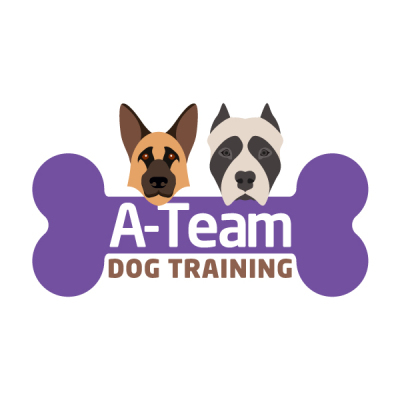 Course Detail: This training package is excellent for owners who would like to address all of behavioral issues and all of our advanced obedience training. Furthermore, We will also introduced Off-Leash training and Schutzhund Training! This class will not only focus on transformation alone, but also producing a dog at it's highest levels. Our Dog Walking Rates are $20 for a 30min walk and $35 for an hour walk!